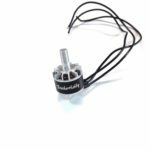 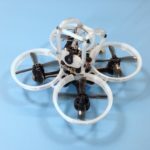 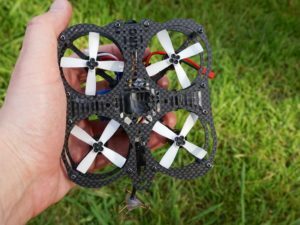 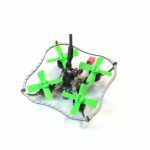 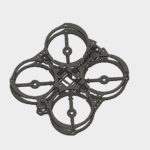 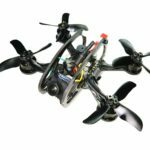 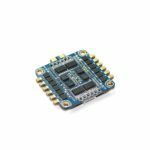 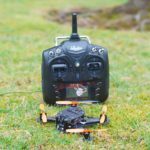 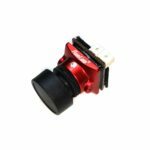 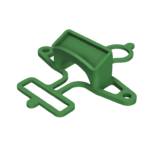 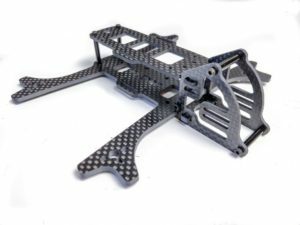 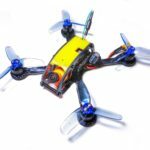 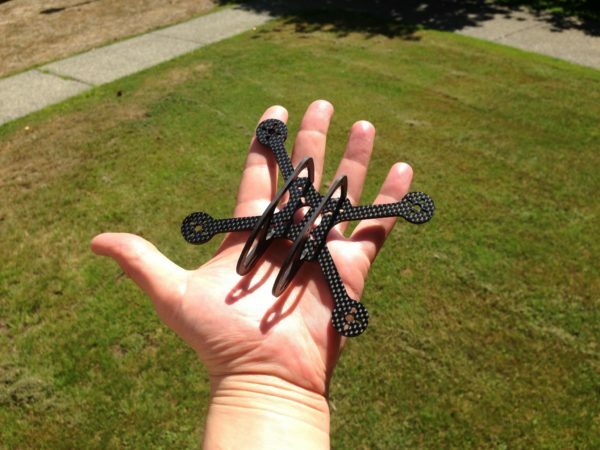 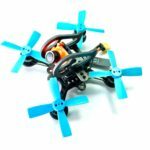 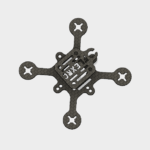 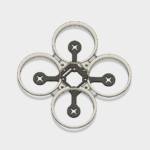 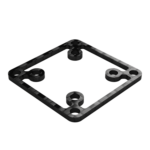 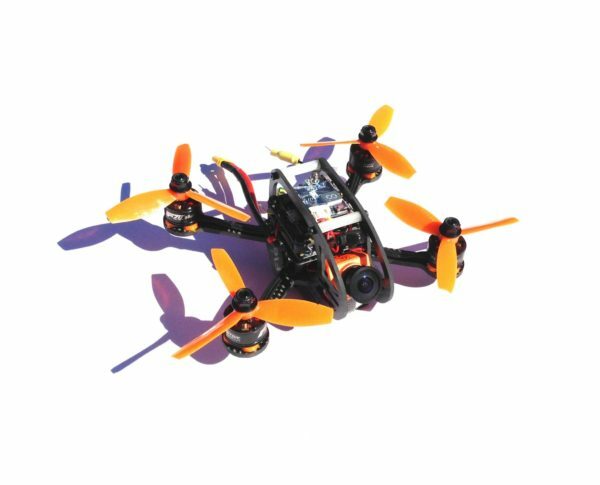 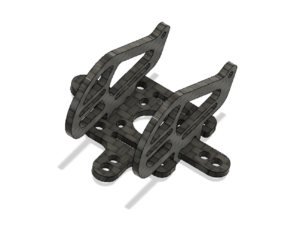 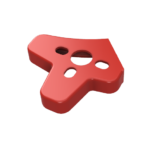 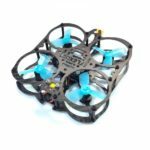 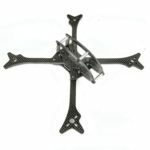 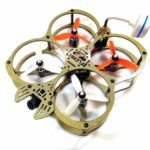 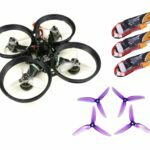 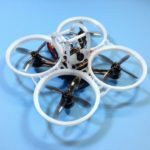 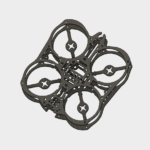 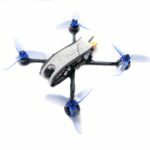 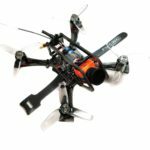 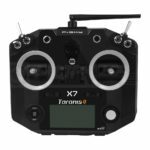 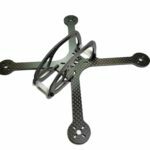 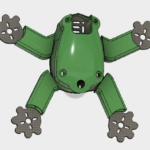 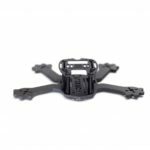 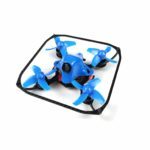 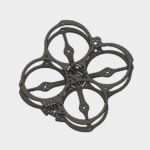 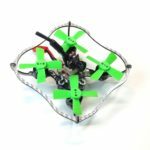 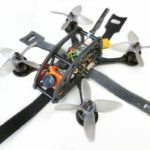 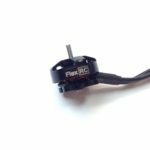 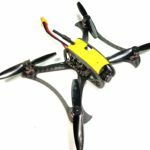 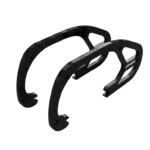 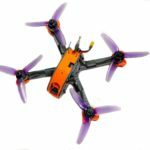 FlexRC Ascent 3″ is very light (only 22g), easy to assemble and durable 3 inch FPV racing drone frame which is designed to be used with RunCam Split and 11xx-14xx motors for the ultimate FPV experience. 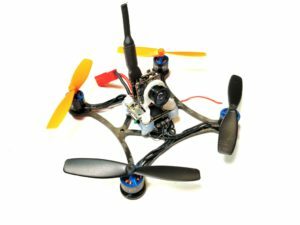 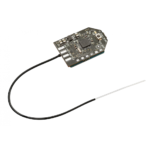 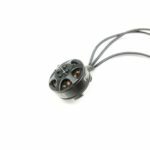 1406/7 T-Motors offer plenty of thrust and great efficiency for excellent punch outs and long flight times (easily 7+ mins). 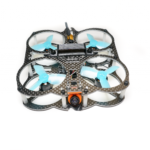 We’ve timed over 7min flight time with 1050mah battery. 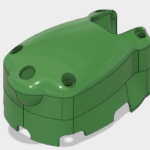 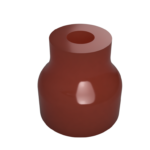 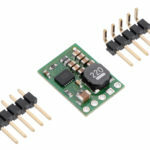 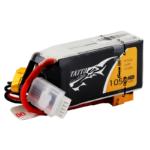 There is a true flexibility of which batteries you can use. 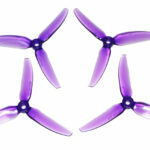 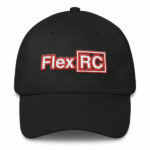 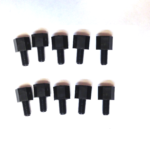 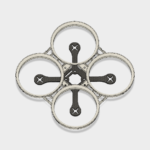 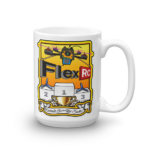 You can use 2s for ultra smooth slow flying, 3s for intermediate to high performance flying and 4s for racing. 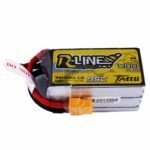 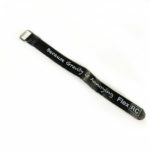 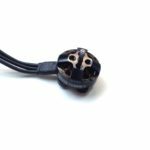 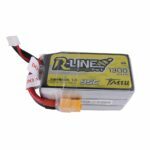 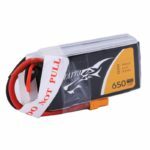 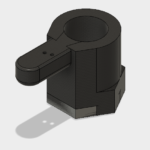 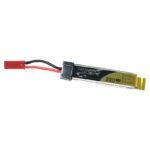 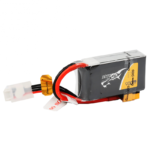 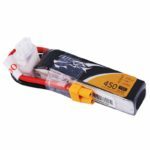 Any capacity from 450mah to 1050mah will work as well and it will just affect your flight time.